The inconel 600 tubing, a solid solution strengthened alloy with nickel, chrome and iron as principal elements, is a standard engineering material suitable for heat resistant and corrosion resistant applications. 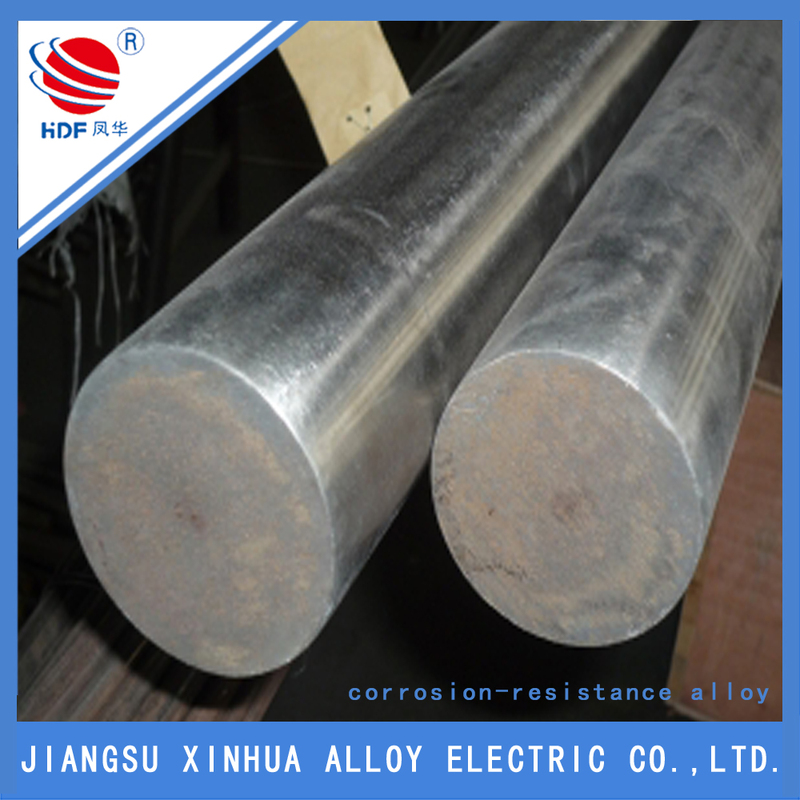 Owing to excellent mechanical property and strength as well as great cold and hot processing and welding performance, this nickel-chromium-iron alloy obtains high praise and recognition in various industries. The inconel 600 sheet is widely used in the heater, distiller and condenser in fatty acid process, rolling furnace wall, furnace components and tray in heat treatment industry, and abietic acid processing equipment in paper pulp manufacturing. Looking for ideal The Inconel 600 Tubing Manufacturer & supplier ? We have a wide selection at great prices to help you get creative. 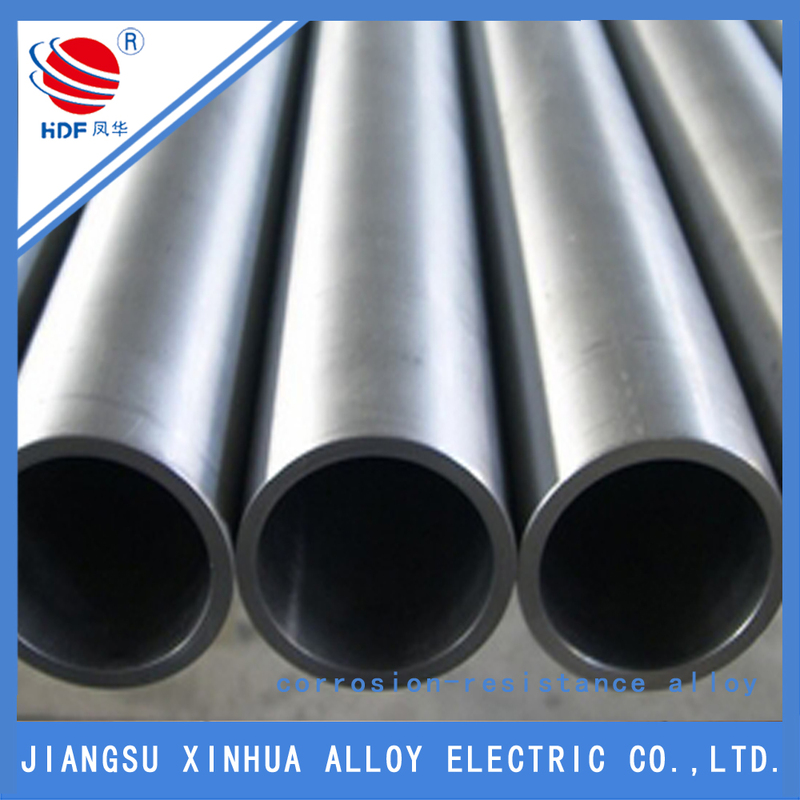 All the Inconel Alloy of 600 are quality guaranteed. 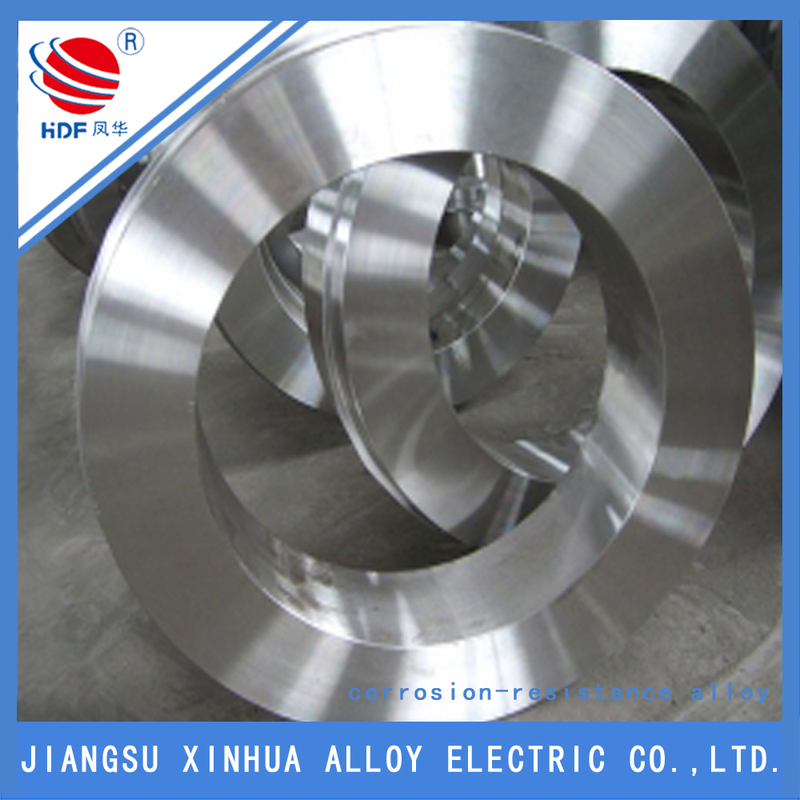 We are China Origin Factory of Inconel 600 Sheet. If you have any question, please feel free to contact us.